Bereavement affects different people in many different ways; nonetheless the passing of a loved-one can be devastating to those left behind. It is generally agreed that there are 5 stages to the grieving progress, although the order in which they are experienced can vary from person to person. 1)	Denial: Feelings of shock and disbelief dominate often associated with a feeling of numbness. It is believed	that this may be a defence mechanism for dissociating our brains from the reality of the situation to allow time to process the information. 2)	Anger: This may be directed toward yourself, doctors or even the person who has departed. These feelings are neither right nor wrong; they are just feelings many people experience. 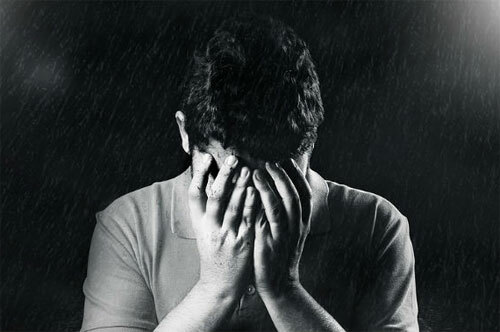 4)	Depression/Sadness: This is different from clinical depression but still involves overwhelming feelings of sadness, despair and emptiness. It is common for people to withdraw from social situations during this phase. 1)	Inform people – initially family, friends and employer. 3)	Gather any important paperwork relating to the deceased wishes including funeral arrangements and organ donations (NHS Organ Donor Register: 0845 6060400). 4)	Register the death - when someone dies their death needs to be officially registered within five days at a local register office, this can take about an hour and you will need the medical certificate confirming the cause of death. 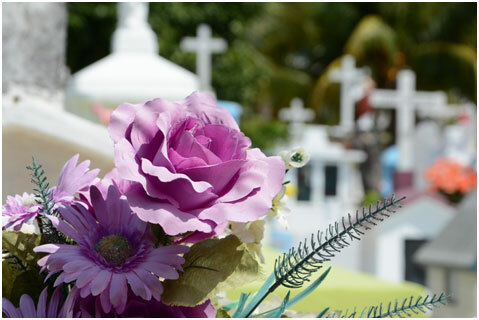 See How to register a death for more information. 5)	Locate important documents such as The Will; birth or marriage certificates; state pension documents; private pension and insurance documents; NHS medical card; and bank accounts. 7)	Find out who the executor/s of the will are and inform them. Then, any of the following organisations may need to be informed: Health professionals/carers; banks and building societies; credit card companies; insurance providers; pension providers; credit/store cards; mortgage provider/s; landlord or housing association; utilities and media/internet suppliers; HMRC, DVLA, Passport Agency; Recreational/Social Clubs or gym memberships. You may be eligible for Bereavement Support Payment if your husband, wife or civil partner died after 6th April 2017. You need to be under the state pension age to claim. Visit https://www.gov.uk/bereavement-support-payment for more information. 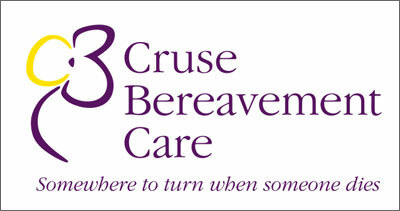 Visit www.cruse.org.uk/ - a leading national charity providing bereavement support and advice for people living in England, Wales and Northern Ireland. Miscarriage is the loss of a baby before 24 weeks of pregnancy. Early miscarriages (first 12 weeks) are unfortunately quite common whereas late miscarriages (12-24 weeks) are more unusual. A miscarriage can be heartbreaking even at the very early stages of pregnancy and therefore you should allow some time for you and your partner to grieve. 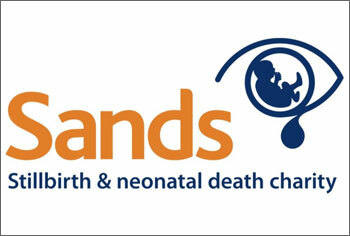 There is lots of useful information available on the Miscarriage Association website. You can also visit Tommy's midwives for additional information and support including a bereavement support phoneline where you can talk to specially trained midwives. A stillbirth is where the baby is born dead after 24 weeks of pregnancy. The birth will still need to be registered within 42 days. The parents can choose whether to name their baby and spend time with them and take photographs, again this is completely the parents’ decision. https://www.sayinggoodbye.org/ also provides support and advice for grieving parents. Some parents find it helpful to hear others share their own experiences. Stillbirth Stories is a collection of honest interviews from parents and those who have worked with them. Some people find it comforting to remember a lost loved one by way of a keepsake, ornament or special piece of personalised jewellery. It is quite common for a candle to be placed either at the graveside or in the church next to the book of condolences. This candle is often personalised with a name a special message making it more meaningful. You can also present someone with a sympathy gift such as a token, photo frame or other memento to show how much you care and share in their loss. If you have been touched by the devastating loss of a baby hopefully you may find something suitable to cherish and remember your little angel by and provide some small comfort in the future. 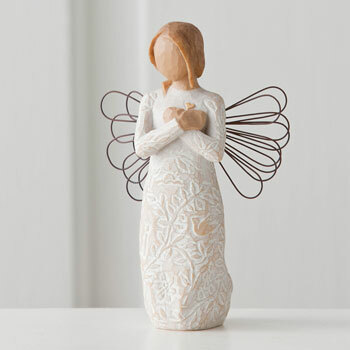 We have tried to offer a wide range of suitable bereavement gifts and memorial keepsakes for parents, grandparents, friends and family to give and receive at this difficult time. 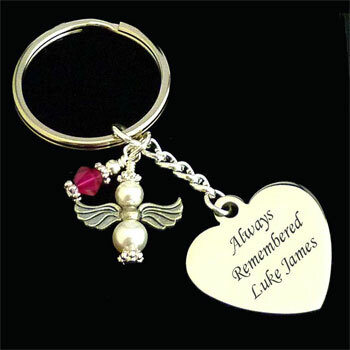 Personalised jewellery is a popular choice when considering baby memorial gifts as well as personalised tokens, angels, ornaments and photo frames. Christmas can often be a difficult time following the loss of a loved one but we have found that many customers find comfort in hanging a special ornament or personalised decoration on the Christmas tree in memory of those you have lost. If you are looking for an appropriate bereavement or memorial gift for a graveside, funeral or simply as a lasting reminder of someone special, please visit our website for a range of suitable ideas. Please contact us if you need help or advice on purchasing a memorial gift. 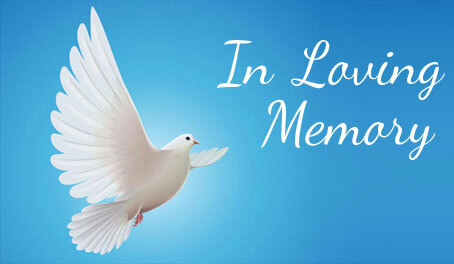 Our thoughts go out to anyone who has experienced the sad loss of someone special.